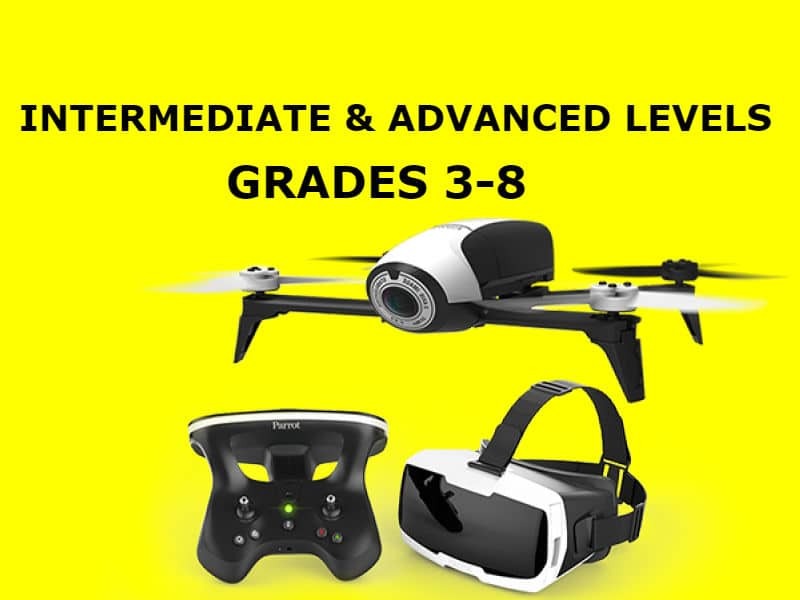 Register NowExperience the thrill of control, coding and flying Drones! Learn computer science fundamentals thru hands-on experimentation. Use both block and text-based coding to control drones. Start with simple programs where you automate drone’s flight path, learn to build your own custom drone controller.